After uploading my world Finninton , I decided to somehow finalize the whole process, and came up with another idea. Building a world full of lots can be very overwhelming, so I though I'll do it in pieces. That way the final result will be a world full of lots that have been built on and finished, but I don't need to do it all at once. So this is a first set of lots for Finnington, that I have finished. 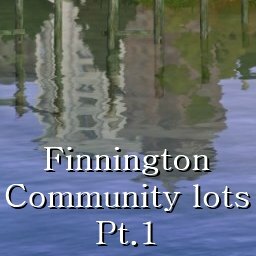 The set consists of 11 community lots, all built in and for Finnington. Some of them are rabbitholes, some are lots built from scratch. The full infos of the lots are in individual posts in comments! 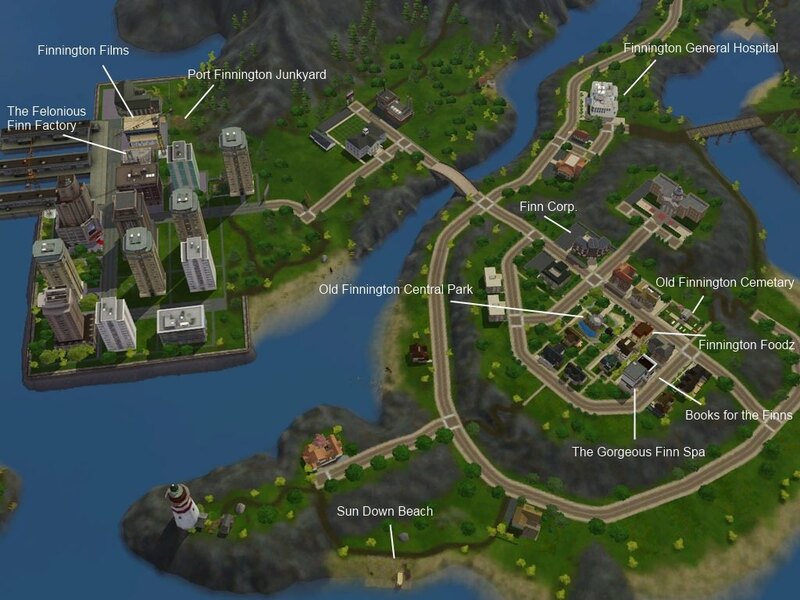 Basegame, World adventures, Ambitions and Late night are required for the lots to look exactly like they are supposed to. You should however be able to use many of them even if you don't have all the EPs listed if you're patches are the same than mine or newer. Individual game requirements are on the lot posts. Basegame - 1.19.44, World adventures - 2.13.6, Ambitions - 4.7.4, Late night - 6.2.4. Built with Game Version: 6.2.4.